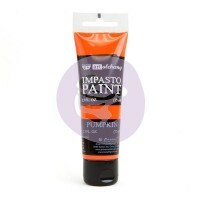 Impasto paints are high quality, thick consistency, acrylic paints with rich colour and matte finish. 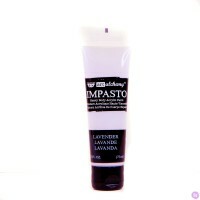 They are water soluble when wet and permanent when dry. They are perfect for traditional painting techniques, revealing visible brush strokes when using palette knives and tools like the Finnabair Art Basics silicone brushes. 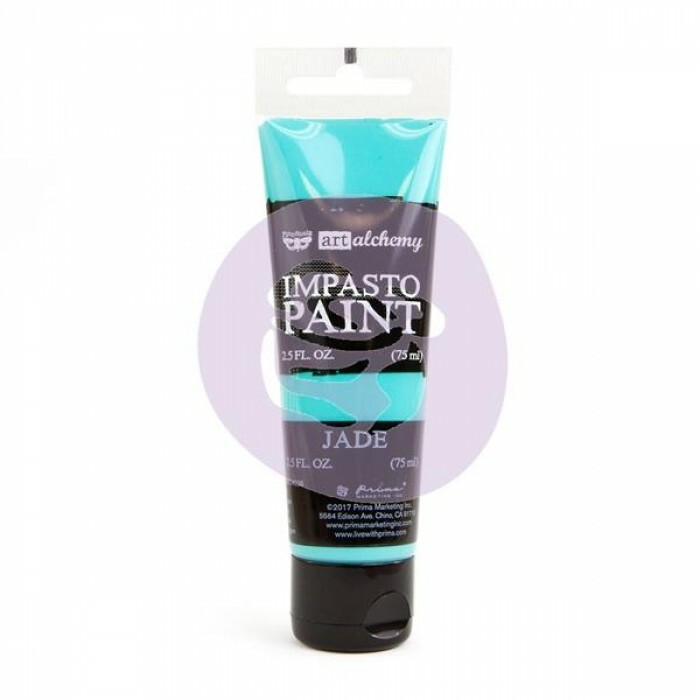 The heavy, creamy consistency of the impasto paints makes them an ideal medium for collage and printmaking. Impasto paints are high quality, thick consistency, acrylic paints with rich colour and matte finish..